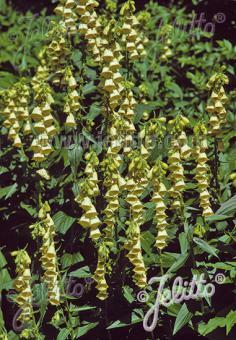 Special Features: Large yellow bellflowers. Poisonous. 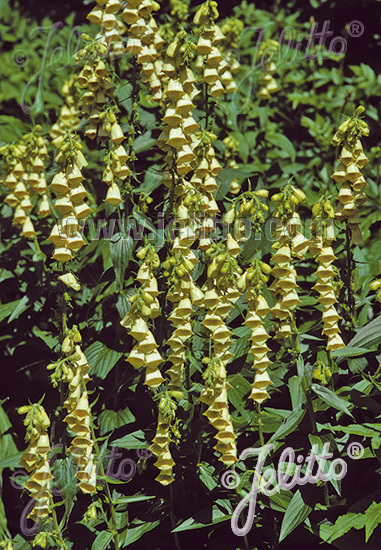 Historical: The name Digitalis is derived from digitus, meaning 'finger' in Latin and refers to the shape of the flowers which, more accurately described, look like thimbles.